Introducing Photographies East, Rosalind C. Morris notes that although the camera is now a taken-for-granted element of everyday life in most parts of the world, it is difficult to appreciate “the shock and sense of utter improbability that accompanied the new technology” as it was introduced in Asia (and elsewhere). 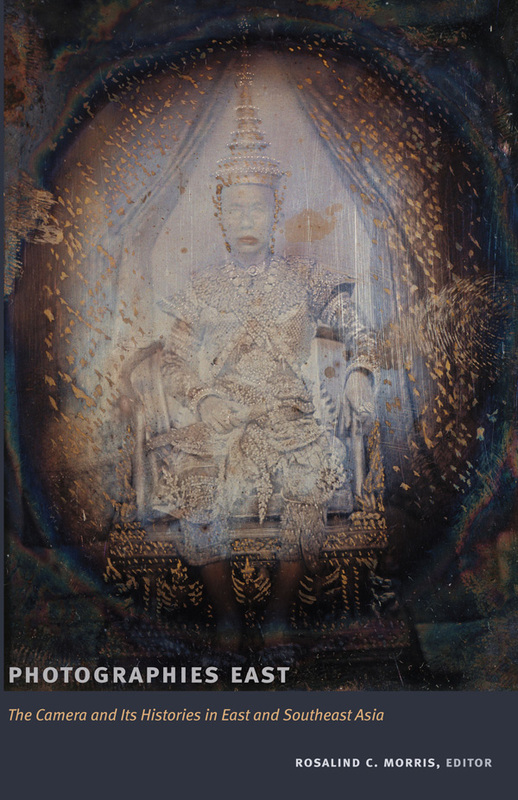 In this collection, scholars of Asia, most of whom are anthropologists, describe frequent attribution of spectral powers to the camera, first brought to Asia by colonialists, as they examine the transformations precipitated or accelerated by the spread of photography across East and Southeast Asia. 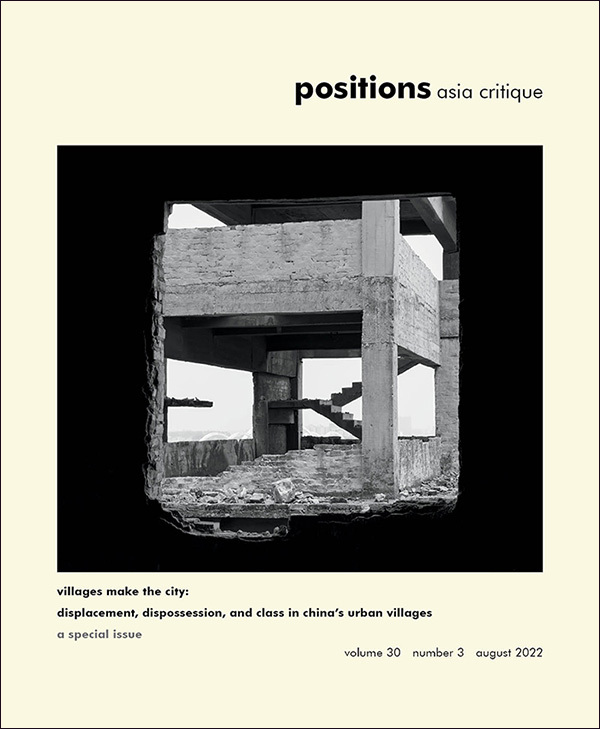 In essays resonating across theoretical, historical, and geopolitical lines, they engage with photography in China, Japan, Taiwan, and Thailand, and on the islands of Aru, Aceh, and Java in what is now Indonesia. The contributors analyze how in specific cultural and historical contexts, the camera has affected experiences of time and subjectivity, practices of ritual and tradition, and understandings of death. They highlight the links between photography and power, looking at how the camera has figured in the operations of colonialism, the development of nationalism, the transformation of monarchy, and the militarization of violence. Moving beyond a consideration of historical function or effect, the contributors also explore the forms of illumination and revelation for which the camera has offered itself as instrument and symbol. And they trace the emergent forms of alienation and spectralization, as well as the new kinds of fetishism, that photography has brought in its wake. 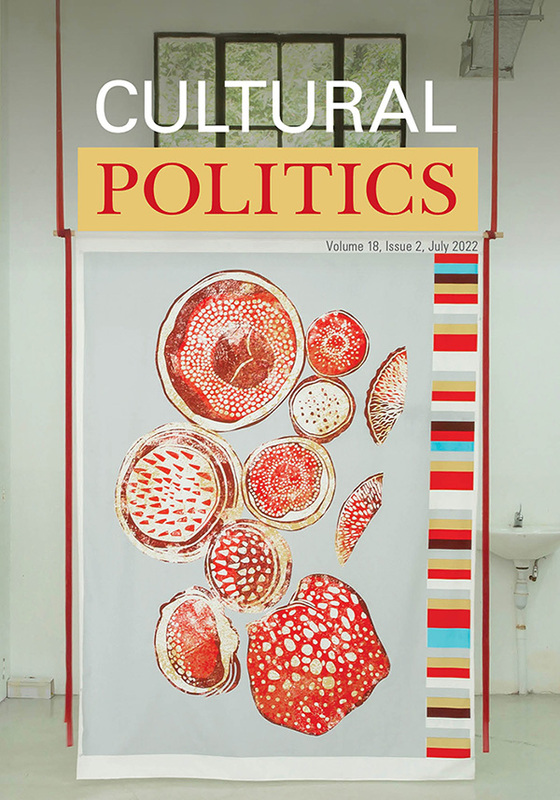 Taken together, the essays chart a bravely interdisciplinary path to visual studies, one that places the particular knowledge of a historicized anthropology in a comparative frame and in conversation with aesthetics and art history. Rosalind C. Morris is Professor of Anthropology and Associate Director of the Institute for Comparative Literature and Society at Columbia University. She is the author of In the Place of Origins: Modernity and Its Mediums in Northern Thailand, also published by Duke University Press, and New Worlds from Fragments: Film, Ethnography, and the Representation of Northwest Coast Culture.